From Cobar we headed across to Nyngan and stayed a couple of nights with “Nyngan Nan” in her house full of childhood memories. 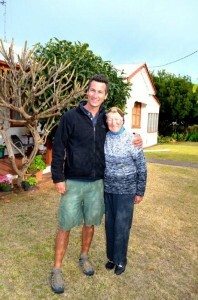 It was great to be able to see her and spend some time poking around the house and town etc. 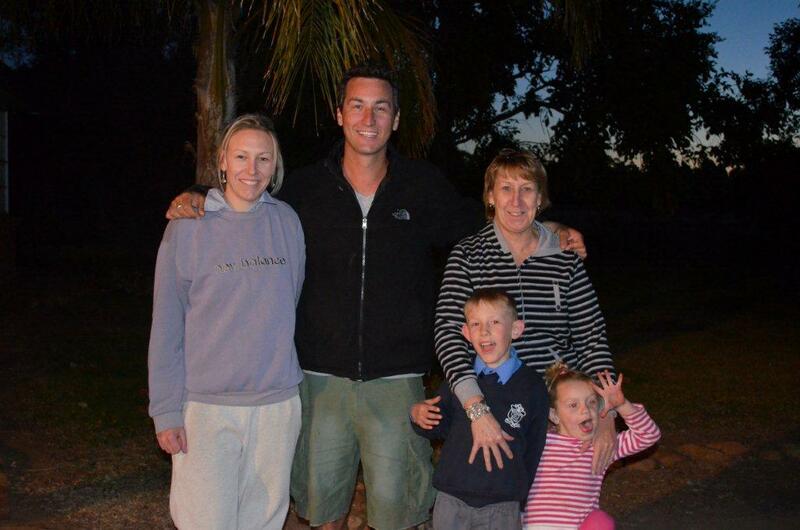 While in Nyngan we also managed a catchup with Auntie Anne & Uncle Steve who we had dinner with and took a drive out to cousin Rachelle’s new farm that she moved into recently with her husband Todd and kids. One of uncle Steve’s workmates is mad keen on fishing and camping so over a glass of wine (or two) we devised a plan to drive to his work site the following day and convince this bloke that we’re photographers that just spend our lives driving around fishing and camping. The following morning our plan was executed perfectly and we had this bloke speechless about how good a job I had just to tour endlessly with my wife on one big fishing adventure! 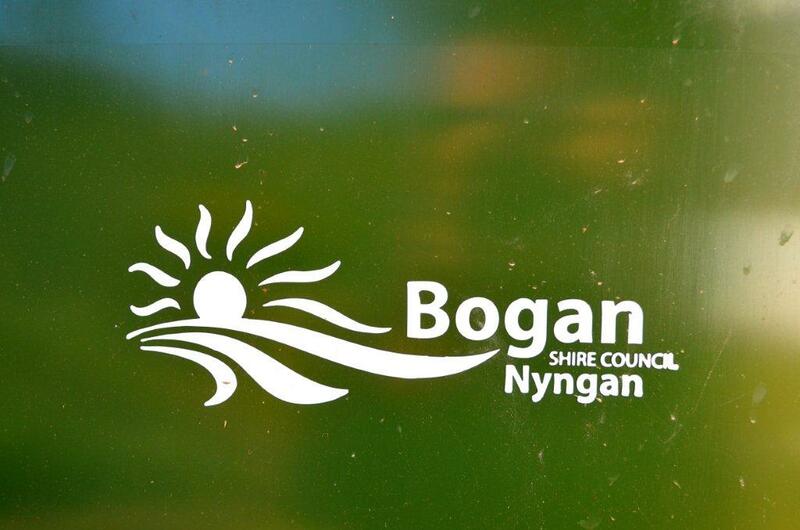 Anyone that know’s Nyngan knows that it, like a lot of country towns, is a town where the truth never gets in the way of a good story. 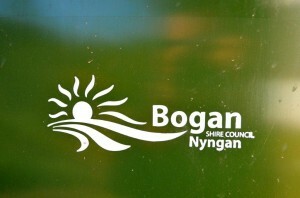 Interesting fact: Nyngan is in the “Bogan Shire” hence the Robbo’s have tshirts that say BOGAN ROBBO. 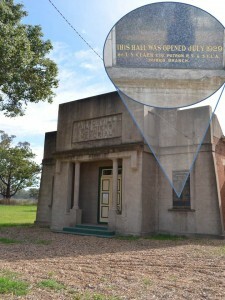 From Nyngan we pointed towards Dubbo and on our way Tara recognised a couple of town names and we took a slight detour via Rawsonville to visit the grave of dear old Auntie Noellie (Clark side, not Robbo side). 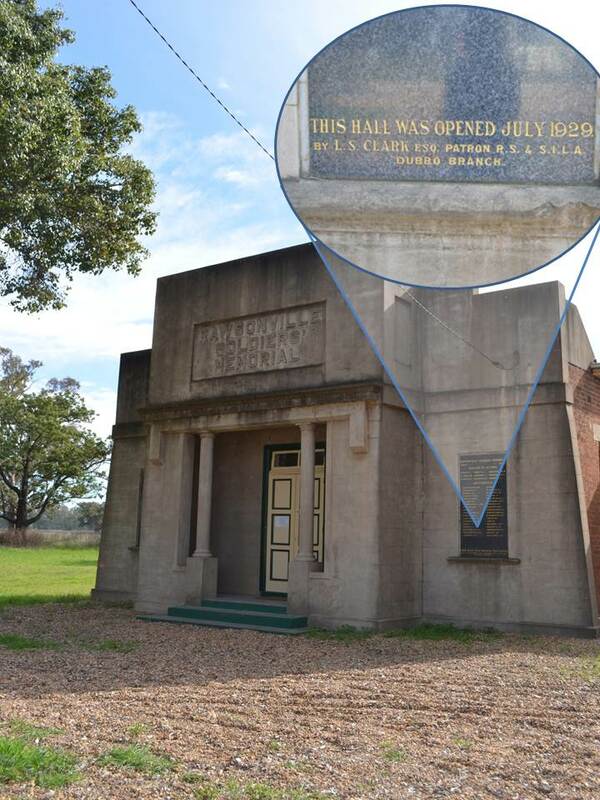 We also stumbled across the Rawsonville Soldiers Memorial Hall which was opened in 1926 by Tara’s great grandfather, Leslie Southee Clark. 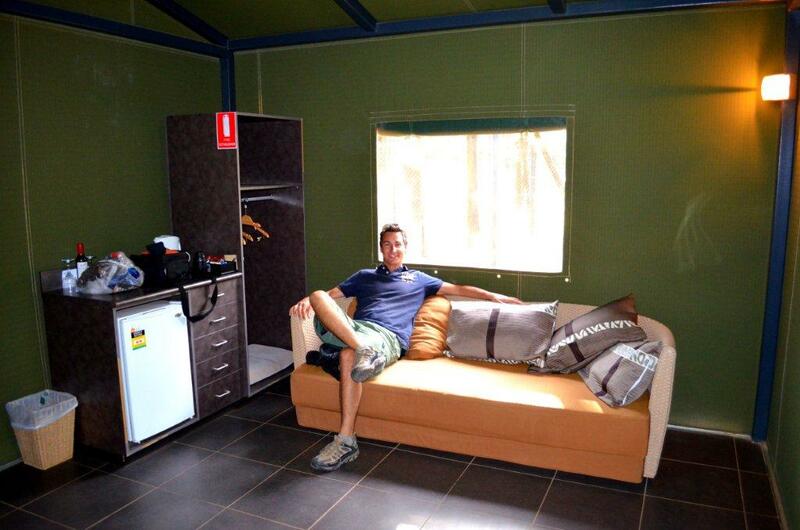 We arrived in Dubbo and aimed straight for the Western Plains Zoo where we’d booked into the luxury ‘glamping’ of the African Savannah overnight tent stay they call “Zoofari Lodge“. During the day we did a quick lap of the zoo in our car before checking into our African style canvas tent and enjoying a glass of bubbles while zebras, giraffes, buffalo’s etc wander around next to us. 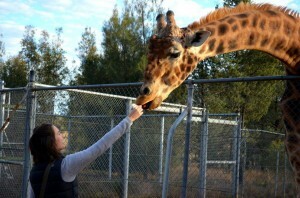 Then the real fun began with a behind the scenes tour of Meercats, Snakes & Black Rhinos. Follow this with a 3 course dinner and then we went and had another tour after dinner of Galapagos Tortoises, Wombats and Sumatran Tigers. That night we slept soundly in a King size bed in the comfort of the heated floor “tent”, then went off for a morning buffet breakfast and the last guided tour to feed the Lions, Giraffes and Bongo. Such an amazing experience and highly recommended for anyone heading out to Dubbo – it costs a few bucks but is well worth every dollar. From Dubbo we drove to Coonabarabran to spend a few days with Rob, one of Tara’s dads loooong term friends that lives in a mud brick house on a farm out there. A few days in “Coona” gave us time to explore the Warumbungle National Park a little, as well as check out the Observatory at Siding Springs. We also stopped in to have a look at Rob’s son David’s wonderful little farm called Lorelei where he has a mud brick yurt shaped cabin with open fire etc in it which he’s getting set-up for holiday rentals. The farm is right on the edge of the Warrumbungles and has some amazing walks and rocky escarpments to explore. 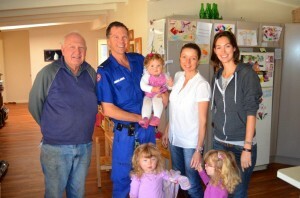 We also had time to drop into David’s family home and see his wife, Nicole and 3 little kids Brooke, Abbey and Lily. Rob, David, Nicole and Tara with kids Lily, Brooke and Abbey. 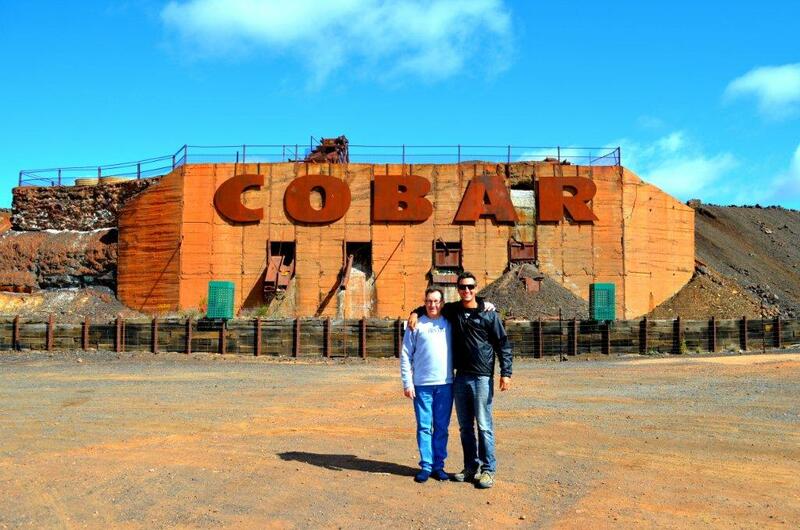 From “Coona” we were heading for Queensland however on the way we managed to time it right to meet up with my school mate Benny Saba in Tamworth, as he was up there visiting his mum. It was great to be able to see a familiar face from Sydney and catchup on all the news. We’ll be covering QLD in the next blog but for now, check out some pictures in the Outback NSW photos page. This entry was posted in Outback NSW by Dave & Tara. Bookmark the permalink. Sounds awesome guys, funny thing is I can relate to your photos as when I did it ( and with all due respect I did the trip around Australia allot longer and better organised than you did lol) I had very simular photos with the same background especially the Cobar one.. Anyway, keep enjoying this once in a life time adventure, I know I would! See you both soon.